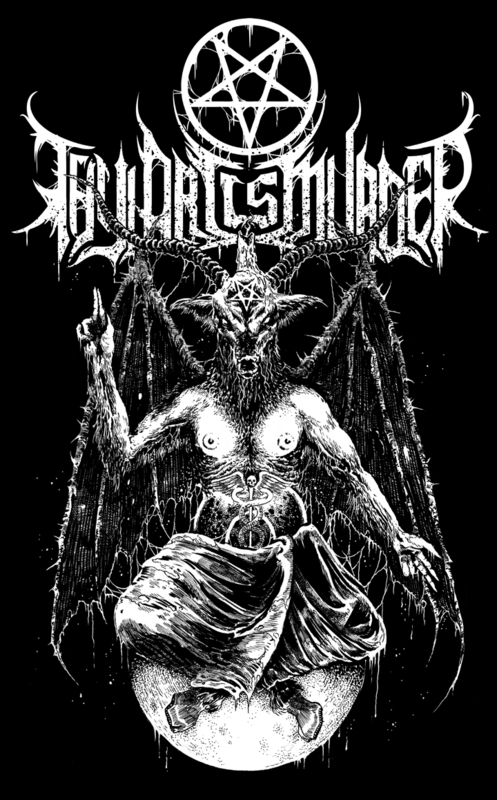 Illustrations for VULNERE (USA), death metal from Portland. 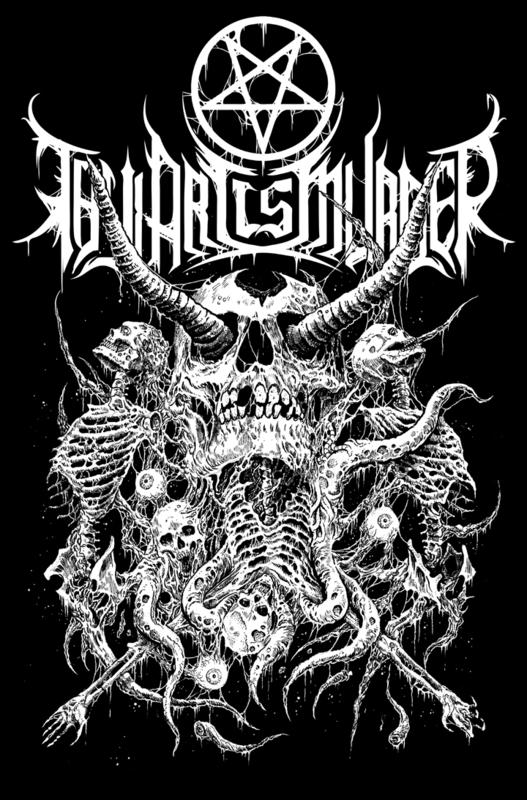 T-Shirt illustrations for THY ART IS MURDER (Australia). Illustration for SKELETAL REMAINS (USA). Merchandise illustration for Transcending Obscurity recording artist, DEPRAVITY (Australia). Excellent band and label, check them out!